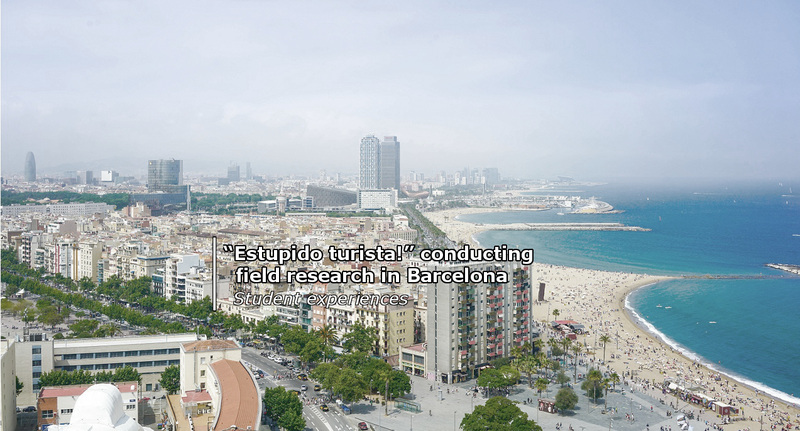 Before leaving for Barcelona to conduct research for my Master thesis, I was expecting that investigating the social impact of tourism on the local community would have lead me to experience, in first person, the controversial feelings of the local residents towards tourism. It was actually what I really wanted to experience. However, what I was not expecting was that it would have happen so fast and in such an unexpected situation. On my first day in Barcelona, I left my baggage in my accommodation and could not wait to explore a little bit of the city and feel embedded in the “local” context that would be my research field for the next 6 weeks. I was just strolling around El Gotic (the Gothic neighborhood, one of the most beautiful part of the city, in my opinion), looking around, curious and surprised, probably not with a very smart expression on my face. To complete the description of what a proper tourist would do, I was taking some pictures, when I noticed a young kid, probably 6 or 7 years old, looking at me with a very disgusted face, passing close by me and whispering “Estupido turista…!” (stupid tourist!). Welcome to Barcelona Simone! My first reaction was in between being annoyed and feeling uncomfortable. But as soon as I thought about my research, I turned happy as that small episode already said a lot about the issue I was trying to investigate. I could imagine the many discussions and complaints that the young kid heard from his family about the impacts of tourism on their daily life, till the point of already being so straight in his opinion on a tourist taking pictures of “his place”. 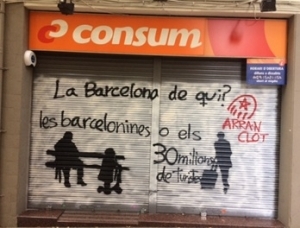 Anti-tourism graffiti: Barcelona of whom? Of the Barcelona’s people or of the 30 millions of tourists? That was actually the core of my research, looking into the social impact of mass tourism on the urban local community in Ciutat Vella, the old city of Barcelona. My research focuses on how tourists and locals use and experience in different ways the urban space of the city, creating their own “places”. 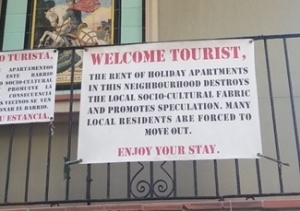 Then, define where those different uses generate the social conflict, giving rise to a sentiment of protest against tourism amongst the local population. 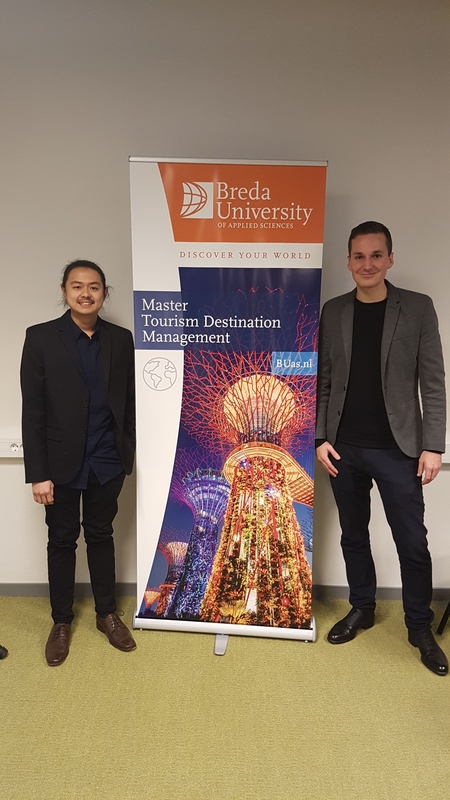 The choice of this particular perspective was made to differentiate my research from the massive amount of studies on the social impact of tourism (in terms of social conflict generated), which focus more on situations where tourists and locals have a direct interaction. My position aims to investigate the idea that a social conflict can arise even without a direct interaction, simply because of a different way of using and experiencing the urban spaces. This stage of my research has been great. It gave me a chance to dive into the topic of the research and to experience a city as nice as Barcelona from different perspectives. It was like living in Barcelona from both sides: as a tourist and, to some extent, through the eyes of the locals. Visiting and experiencing some places I also got confused within myself, till the point of not realize anymore if I was experiencing those places as a tourist, as a local or as a researcher. Anyway, I have to admit that I liked so much that privileged, the blurred mix of positions and feelings. 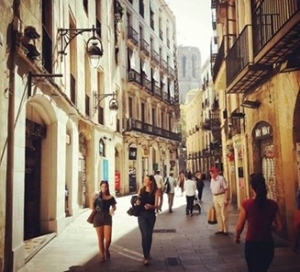 It has been a great chance also to explore the different sides of Barcelona. Feeling the popular traditional soul of La Barceloneta, once a small fisherman village at the side of the old port, then walk through El Born and restore myself with a nice glass of wine with the background of the beautiful cathedral of Santa Maria del Mar, then lose myself in the network of small streets of El Gotic, with its incredible mix of roman and Gothic architecture, and ending up exploring the bohemian atmosphere of El Raval, the neighborhood of the artists, getting into one of those hidden and small bars, having a chat with some local painters, musicians and some travelers. Conducting this field research has been a very interesting experience, from both a personal and professional point of view. It was certainly something different from what we experienced in the field-trip of our TDM Master. The main difference I perceived was about working alone and as part of team. 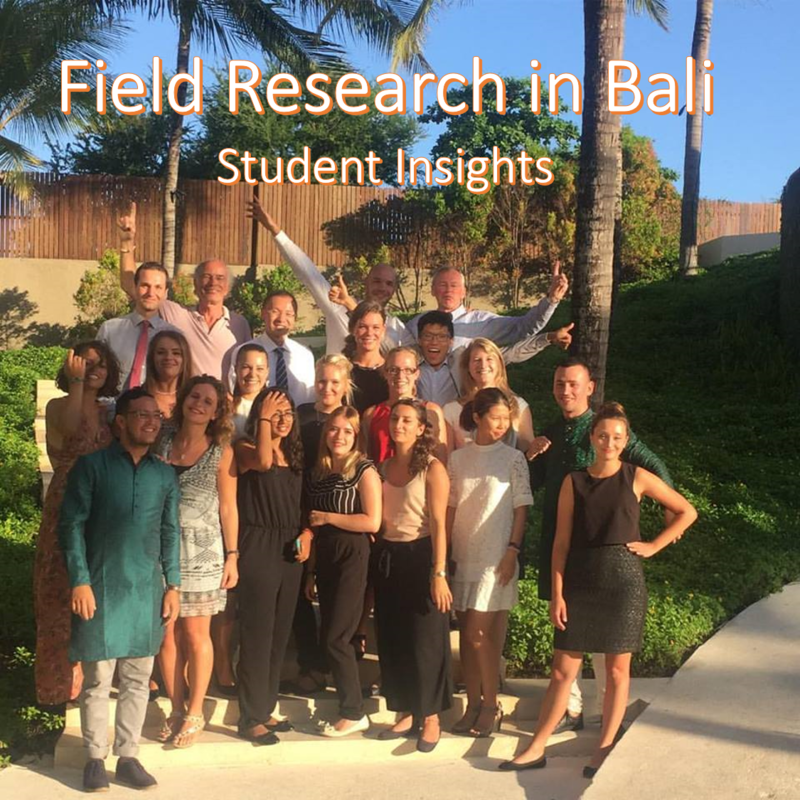 I have to say that only with this individual research I realized how much I enjoyed the team-working experience in our field-trip. It was hard, difficult, you have to deal with other people with different background, you have “fights” and discussions and the outcomes is not always what you would like it to be, from your personal perspective. On the other side, doing an individual research allows you to express yourself at your individual best, to structure and conduct the research, based on your personal convincement. Therefore, everything is your own, the good and the bad. But I have to say that in more than one situation I was missing to be part of a team, collecting different perspectives from people, discuss and “fight” about different ideas, feeling part of a team that is joining different strengths to create something unique. And the priceless feeling of relief when, after researches, pressures, deadlines, misunderstandings and fights, you end the day with a (or some) beer with your teammates. That’s where, in my opinion, you can create the real base and the social common ground for a good teamwork. Despite those nice team-work inspirational reflections, I quickly realized that in Barcelona I was “alone against the world”, so I had to sort out different things quickly, in order to conduct my field research in the best possible way. 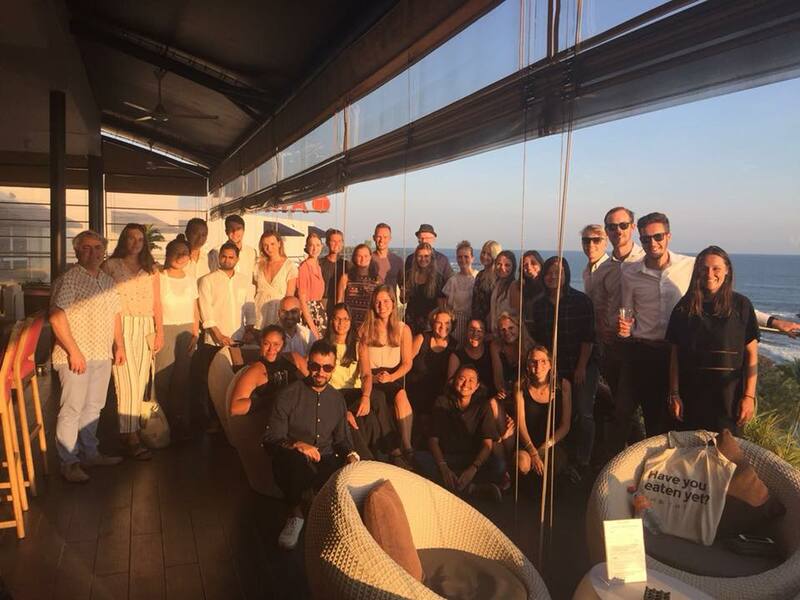 I also had to create my social life there, which actually was not that difficult, as the city has a very international character and it’s quite easy to meet new people and create connections. 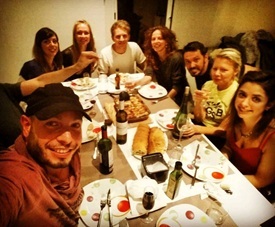 I was lucky to have nice flatmates and to get soon in contact with a group of people, a nice mix of locals and foreigners, which made my experience even more fun. The field research started a bit slow: even if I was able to set up some appointments for interviews, for different reasons most of them get postponed and I was struggling in collecting good data. The turning point was the participation in an international conference about sustainable urban tourism, which was very interesting in terms of content and where I established many contacts with professionals and academics. Data and information started emerging from the field; the position of the different stakeholders and their interrelations became clearer. That was very important, in order to define the scene in which the social conflict is going on. Day by day, through interviews and participant observations, the areas in which social conflict arise started to emerge from the data, and it was possible to see how it entails a sentiment of invasion perceived by part of the local population, which involve physical, economic and socio-cultural aspects, related to how they use and experience the urban space of the city. But I don’t want to reveal too much! If you are interested in the topic, I would recommend you to read my thesis, once it will be finished! As a conclusive reflection, I would like to point out how the field research in Barcelona gave another chance to me, after the fieldtrip in Asia, to see how tourism development end up in touching so many aspects of the local society and community, does not matter if it is a big city or a rural village. That inspired me to retrospect about some controversial aspects of tourism development, especially when its effects and impacts are not managed effectively. 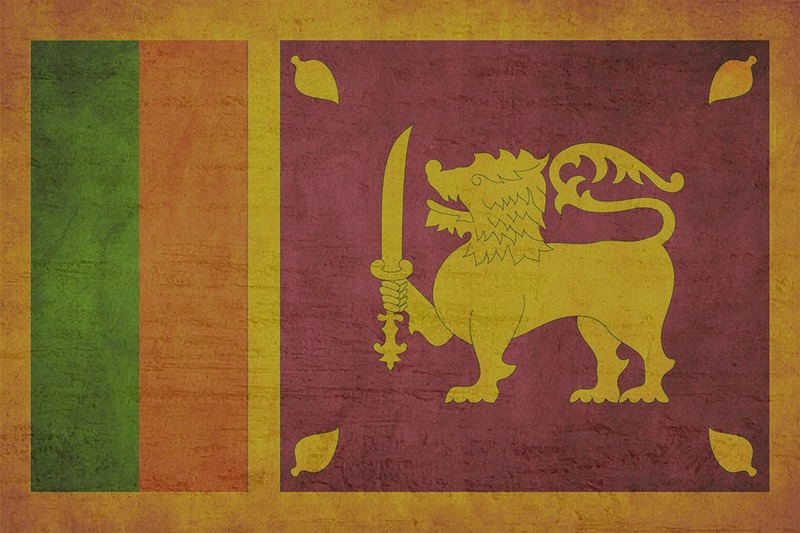 We are always passionate about traveling, visiting new places and knowing different cultures. For us, tourism is always surrounded by this aura of exotic atmosphere. Rarely we think about what’s going on behind the scenes. Rarely do we think that tourism also can have winners and losers. Too often, probably, we tend to not pay much attention to those losers. 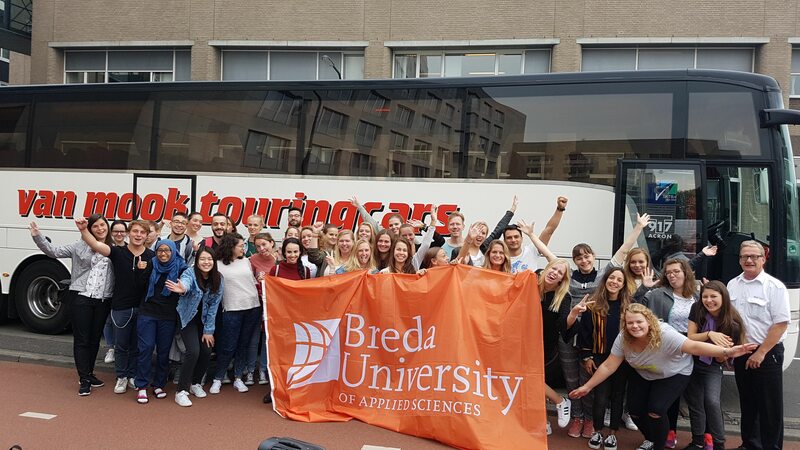 I am almost at the end of my TDM journey and I would say that being able to look also into those aspects has been a great learning of this master programme, something that should also inspire our future, as professionals working in tourism.